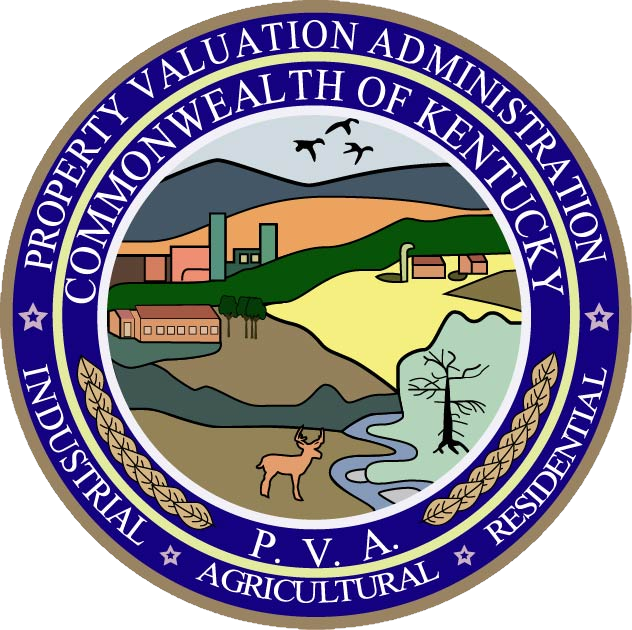 The Livingston County Property Valuation Administrators Office is dedicated to serving and assisting the public with understanding the operations of the P.V.A. office. We hope this website will keep you informed on Kentucky’s Property Tax System, new policies and procedures, and most current statutes. 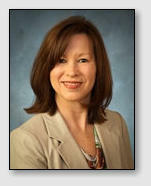 As a native of Livingston County, many of you may remember me as Elisha Hubbard. After serving as an educator for more than ten years in the Livingston County School District, I was honored to become your PVA in 2014. I consider it a privilege to serve my community and will always strive to carry out the duties of this office to the best of my ability. Thank you for allowing me this opportunity!